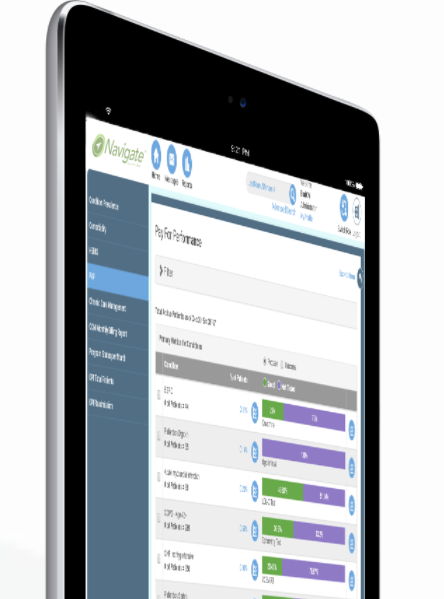 SymphonyCare’s Care Management services drive improved patient outcomes through clinical excellence and patient engagement powered by the award-winning Navigate™ technology platform. Our care management model will integrate with all payer, provider, and patient-generated data, and will complement your existing workflow, instead of working against it. 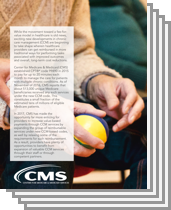 What Sets Our Care Management Services Apart? Interested in improving value-based payments?